All Progressives Congress chieftain, Shehu Sani has backed the current ASUU strike as he focuses on the positives from the exercise. 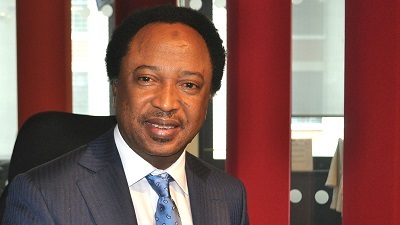 The Senator representing Kaduna Central constituency at the National Assembly, Shehu Sani has thrown his weight behind the commencement of the indefinite nationwide industrial action by members of Academic Staff Union of Universities, ASUU. 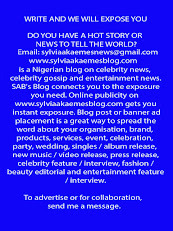 Shehu, who took to his Facebook page, on Monday urged the executive to meet up with the demands of the body. He wrote: “First, I wholeheartedly support ASUU strike. Secondly, I call on the executive to dialogue and meet up the demands of the Union. It was gathered that ASUU’s national President, Dr. Biodun Ogunyemi, had during a meeting of the National Executive Council of ASUU in Abuja announced the commencement of a nationwide industrial action. Ogunyemi said that during the strike, there shall be no teaching, no examination and no attendance of statutory meetings of any kind in any of the union branches across the country.